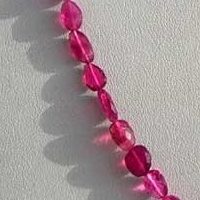 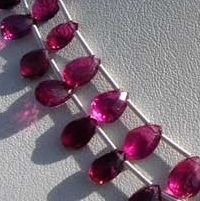 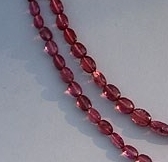 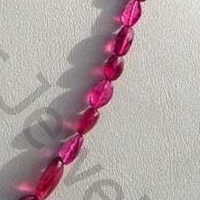 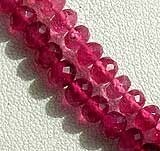 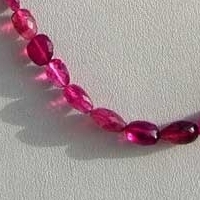 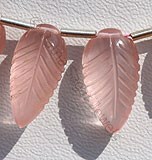 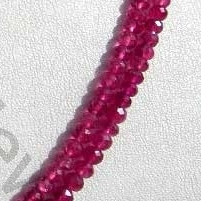 Tourmaline is a much talked of gemstone but the pink color of tourmaline is a little less known gemstone, unique and special. 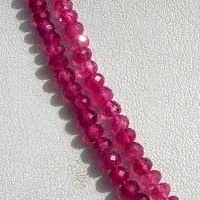 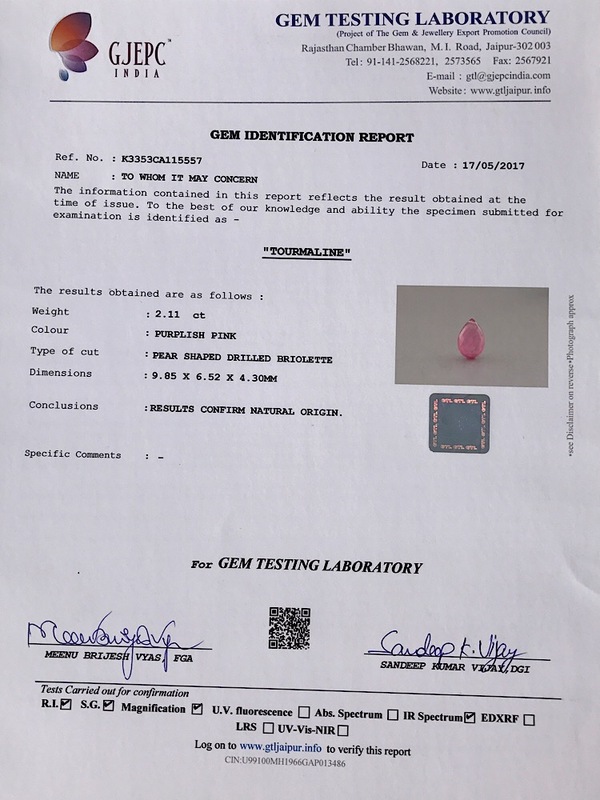 This pink form of tourmaline is referred to as Pink Tourmaline and is one the most expensive, rarely found and mysterious gemstone which is available in variety of colors. 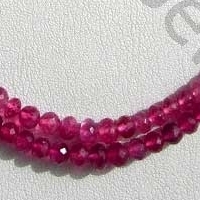 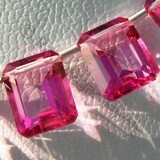 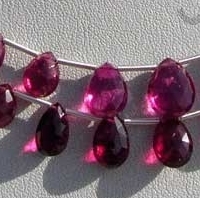 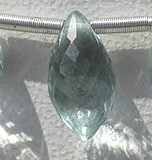 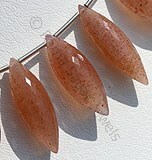 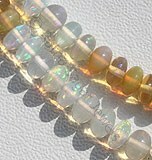 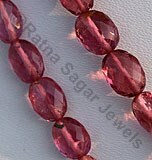 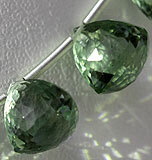 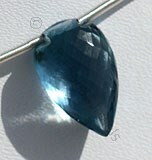 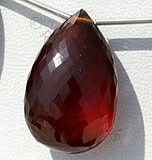 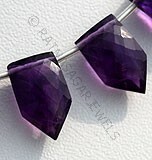 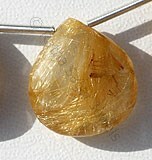 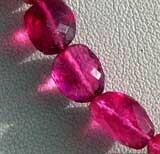 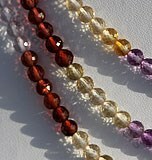 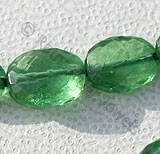 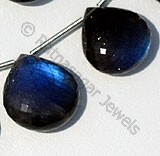 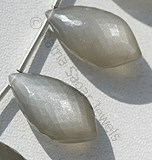 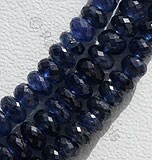 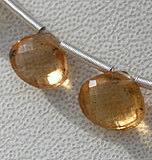 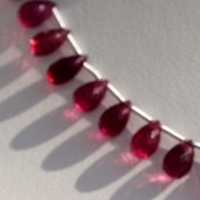 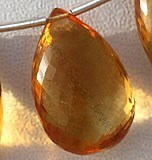 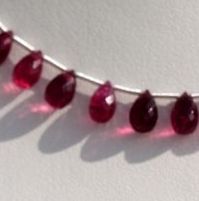 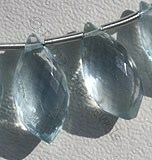 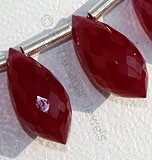 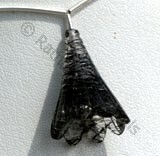 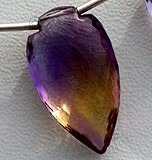 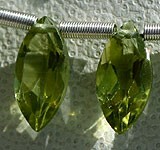 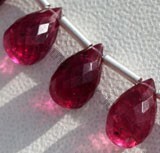 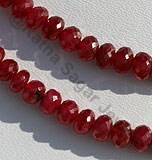 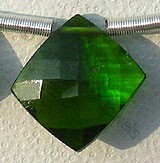 The name of Tourmaline is mixture of two Singalese words tura and mali referring a stone merged with different colors. 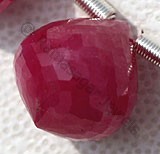 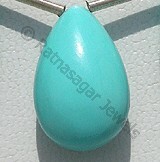 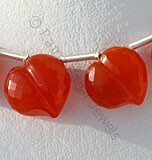 It is considered as the birth stone of person born in month of October and zodiac stone of Leos. 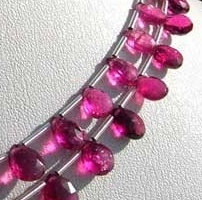 According to an ancient believe the main reason behind the availability of tourmaline in different colors is due to passage from rainbow and capturing its colors. 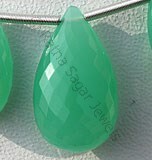 The stone is mainly extracted in America, Afghanistan, Australia, Africa, Kenya, Brazil, Mozambique, Pakistan, Nigeria, Sri Lanka, Zimbabwe, and Tanzania. 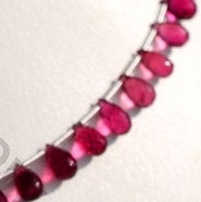 Apart from the color and the brilliance of the gemstone, there are other properties that it possesses which make it one of the best gemstones ever available for your gemstone studded jewelry. 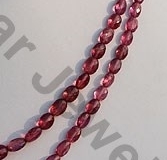 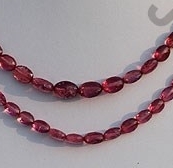 Ratna Sagar Jewels is the one stop for AAA quality Pink Tourmaline gemstone beads and here they are available in a variety of shapes and sizes, making it simpler for customers to choose from.